Accountants have been urged to ensure their clients disclose all foreign income as the first lodgement deadline under the new global reporting standards approaches. According to the ATO, the Common Reporting Standard (CRS) is the single global standard for the collection, reporting and exchange of financial account information on foreign tax residents. The ATO will also receive financial account information on Australian residents from other countries’ tax authorities in a bid to ensure Australians with offshore accounts are complying with Australian tax law. While the CRS legislation came into effect on 1 July 2017, the first reports are due to the ATO on 31 July 2018. For the first CRS reporting period, the report data is for the 6 months from 1 July 2017 to 31 December 2017. Later reports will cover the full calendar year. HLB Mann Judd director Daryl Jones, said clients needed to be aware of the significant penalties involved in making false or misleading disclosures. “Since August 2017, Australia has implemented exchange agreements with 51 foreign jurisdictions including many low or no tax jurisdictions such as Isle of Man, Liechtenstein and Luxembourg,” said Mr Jones. 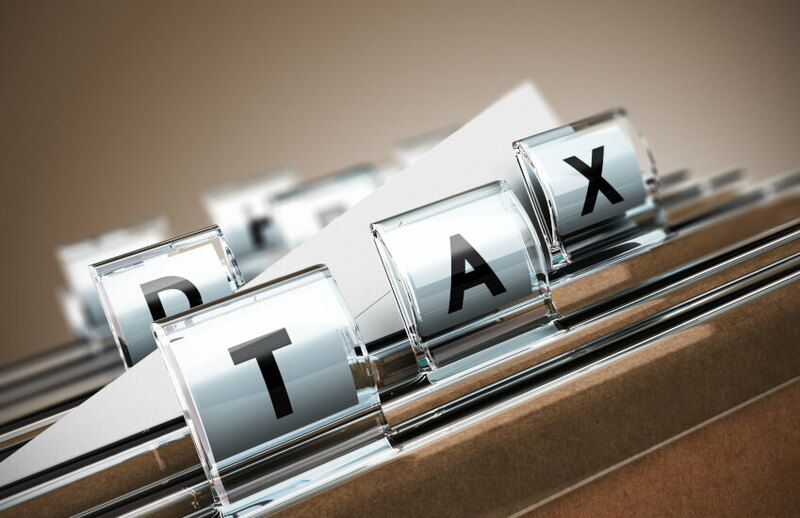 “Any Australian resident who receives income overseas, or non-residents receiving Australian income, should ensure they are fully reporting such income to the local tax authorities to avoid potential penalties. “Making a false or misleading statement gives rise to a penalty of between 25 per cent and 75 per cent of the amount of underpaid tax, depending of the seriousness of the non-disclosure,” he added. Tax data sharing between jurisdictions has been high on the agenda for tax authorities as they tighten the screws on tax evasion. Chartered Accountants Australia and New Zealand, head of tax, Michael Croker earlier said that cross-border tax compliance, including Foreign Account Tax Compliance Act (FATCA) obligations, has been causing concerns. According to the ATO, the CRS is a part of a broader suite of international transparency measures such as FACTA, Exchange of Rulings (EoR) and Country-by-Country Reporting (CbC).